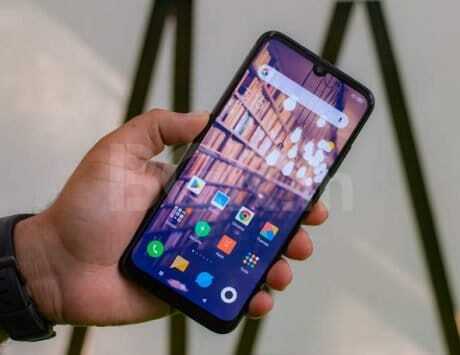 Xiaomi Poco F1 was launched as the most affordable Snapdragon 845 smartphone in the world. 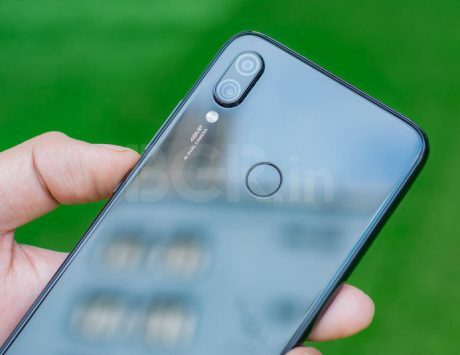 Xiaomi confirmed that Poco F1, its mid-range smartphone offering flagship experience, will get support 960fps super slow-motion video recording soon. Now, the company has begun rolling out the update in the form of MIUI 10 v10.2.2.0 stable update for all users. The update brings new camera features and one of the big new addition is the support for recording super slow-motion videos at 960 frames per second. The feature is in addition to the already supported 120fps and 240fps slow motion video recording supported by the smartphone. Other camera features being added to the Poco F1 with MIUI v10.2.2.0 includes enhanced low-light mode in the camera settings that improves the performance in low-light. This new low-light mode works by taking 8 photos at different exposures and merges them into one high quality image. This feature was made available for testing last month in the form of a closed beta and has now been rolled out to all users as part of a stable release. While the update brings one of the promised feature, it misses out on another promised feature. The update being rolled out in staged manner does not bring support for 4K video recording at 60 frames per second. 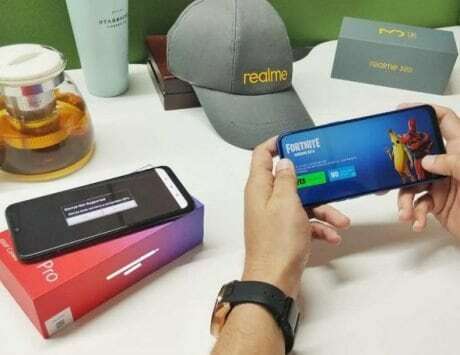 Xiaomi had promised the feature last year but a tweet from the head of Poco India said that it will become available only in February. The Poco F1’s MIUI 10.1 update carries build number 10.2.2.0.PEJMIXM and is a 311MB download for the users. With this new update, Xiaomi Poco F1 is also getting security patch for the month of December 2018. Since the update has been released today, it will take few days before it becomes available for everyone. The information about the roll out of this update was also tweeted by Alvin Tse, who is the global head of Pocophone.